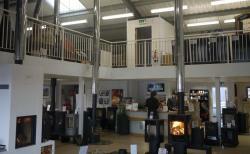 Charnwood C-Series Stoves is Charnwoods latest innovations. 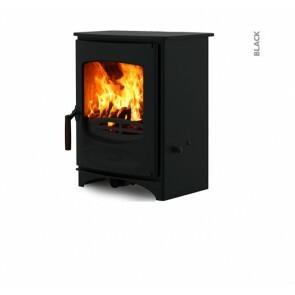 The Charnwood Premium C-Series wood burning stoves are wood burners as standard but a reciprocating multi-ful grate can be added to burn solid fuel. 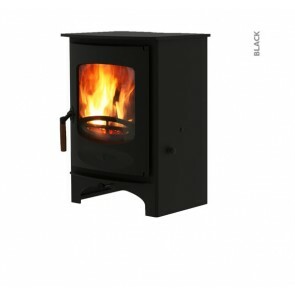 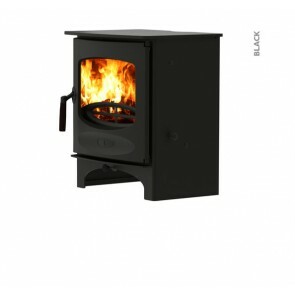 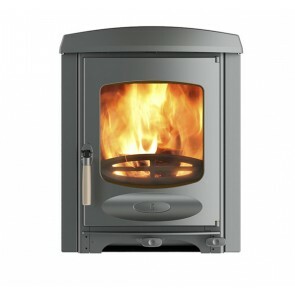 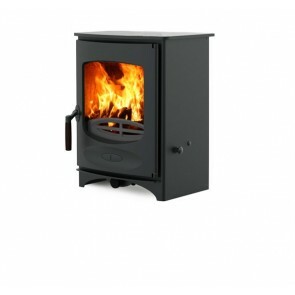 Charnwood C-series are available in 5 sizes : Charnwood C4 (4.9kw), Charnwood C5 (5kw), Charnwood C6 (6.7kw), Charnwood C7 (7.6kw), Charnwood C8 (8.3kw). 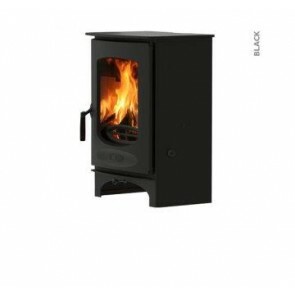 The Charnwood C - Series Stove are proficient and easy to use with its one single air control and an integrated inlet for ducting external air. The C-Series are Defra approved as standard for burning wood in smoke controlled areas.